Iron polo shirts to keep the collar looking neat and crisp. 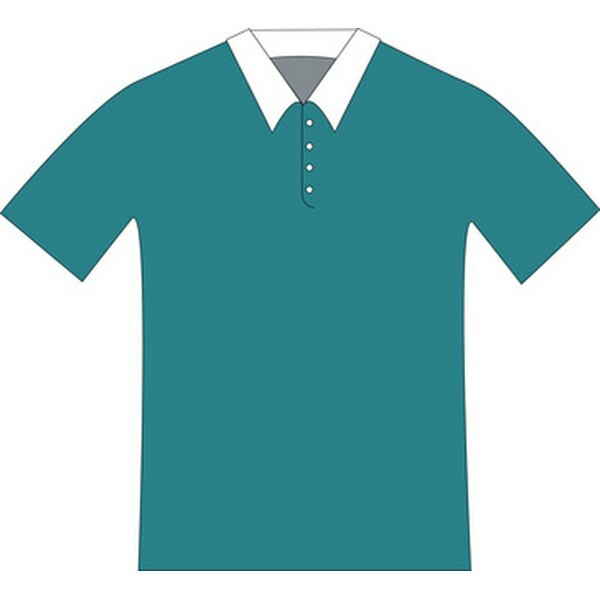 While you may consider a polo shirt casual wear requiring little care, if you take the time to iron polo shirts, your appearance while wearing them will greatly improve. Because the ribbed collar of a polo shirt tends to curl over time, iron it to keep it neat and flat. With a hot iron and a can of spray starch, you will soon have crisp and neat polo shirts to wear. Fill the iron with distilled water to the fill line. Turn the iron on to a cotton/polyester setting with steam and wait while it warms. Position the polo shirt over the ironing board so one half of the shirt at the top (along the shoulder to the armhole) fits along the narrow curved edge of the ironing board. Iron one front half of the polo shirt from the shoulder seam down to the bottom hem. 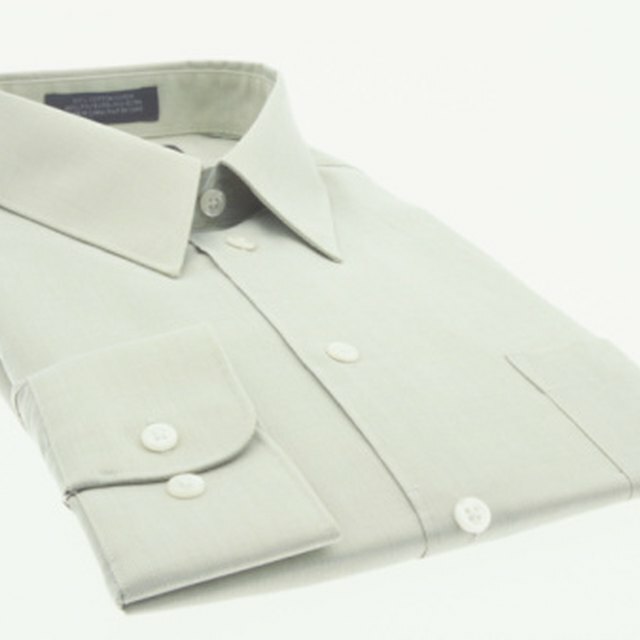 Run the iron carefully along the button opening at the front of the shirt to make sure it is crisp and wrinkle-free. Move the polo shirt over to align the other half of the shirt along the other side of the narrow curved edge of the ironing board. Iron the other front half of the polo shirt in the same fashion as you ironed the first half of the shirt. Turn the shirt over and iron the back in the same fashion by ironing it one-half at a time and placing it along the narrow curved edge of the ironing board. Position the shirt on the ironing board so the collar edge of the shirt is at the narrow end of the ironing board. Flip the collar up so it lays unfolded and flat on the ironing board. Spray the entire collar area with starch, holding the can 8 to 12 inches away from the fabric. Iron the collar flat with the iron until the starch dries. Fold the collar over the way you will fold it to wear the shirt. Iron the folded portion of the collar only. This will ensure the tips of the collar do not curl.